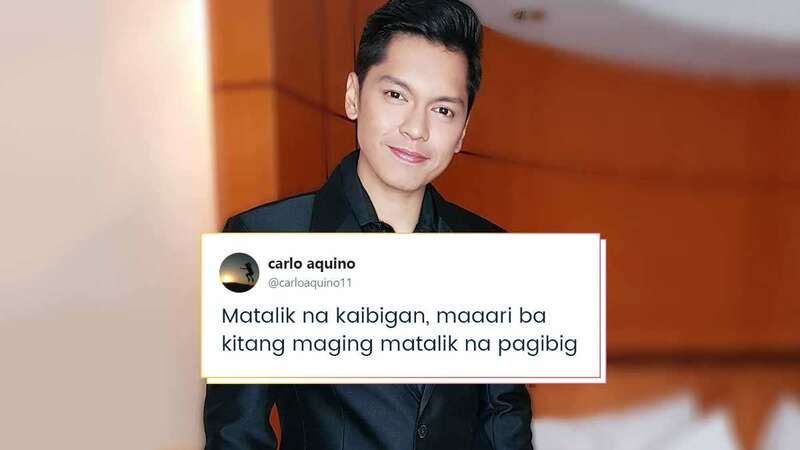 Is Carlo Aquino's Tweet About Ex Angelica Panganiban? Is Carlo Aquino's Kilig Tweet About Angelica Panganiban? Headlines, hot news, and conversation starters on January 26, 2018! Newly single Carlo Aquino is making our hearts burst with his latest tweet! He wrote, "Matalik na kaibigan, maaari ba kitang maging matalik na pagibig?" As his loyal followers know, one of his closest friends is Angelica Panganiban. The two dated in their teens for six years and have remained solid friends even after their breakup. Do you think Carlo just subtweeted about his ~*feels*~ for Angelica? We're seriously hoping so! 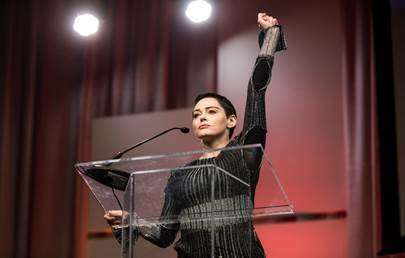 Artist and activist Rose McGowan has been fighting sexual abuse and misconduct in Hollywood, and her cause was made into a five-part E! documentary, Citizen Rose. The event series premieres on January 31 on E! Starring young actors Nick Robinson and Katherine Langford, LOVE, SIMON tells the complex yet charming coming-out story of 17-year-old Simon Spier. LOVE, SIMON opens in cinemas on May 9.